melvin484, BarryX15 and Majora_Unmasked like this. I'm guessing Gwenhy's message means Happy Birthday? So happy birthday!! MuttiMatti and melvin484 like this. 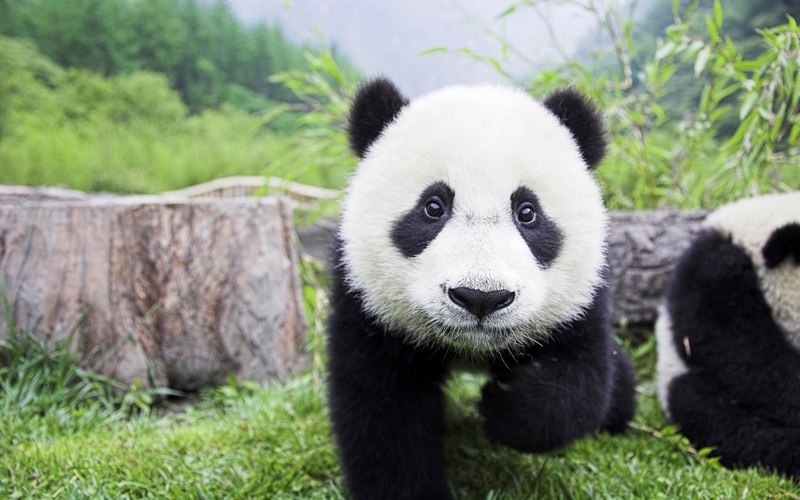 [Private Message] What is black, white and looks like a panda? EmotionOfRage, melvin484, Gwenhywar and 1 other person like this. Omg dat panada.....Can I hug you..
Should be active for a week or two, but after these 2 weeks it's school time again D: See you around summer! Stay awesome!